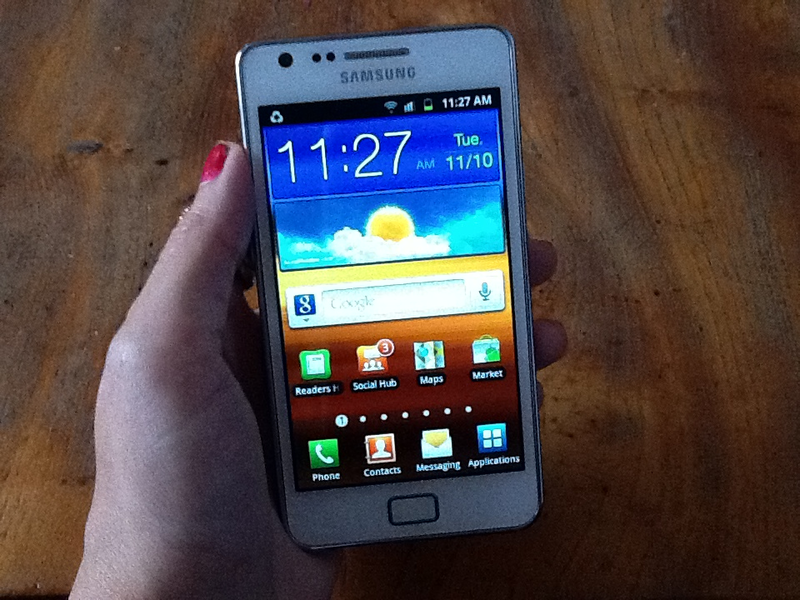 Meet The Samsung Galaxy S2! 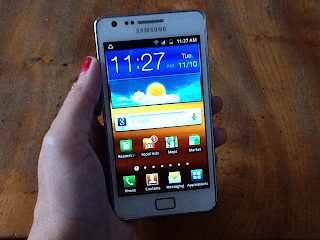 I am now officially in love with my new phone! Behold it's stunning beauty. It's Gorgeous white crisp outer shell and it's 4.3" smooth Super AMOLED Plus display screen. It features a new smaller and even more powerful battery. Samsung’s advanced power consumption technology significantly improves standby and talk time even further. It's just what we all need to keep our phones powered up through out our day! There won't be no dead batteries any time soon in my phone. This is my Favourite Samsung phone yet. 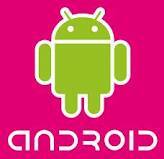 It's top of their range and one of Samsungs best ever selling smart phones. It's got a high end price tag to match its high end quality though. At a whopping £499 on Pay As You Go from stores like the CarPhone Warehouse it's not gonna be for everyone. 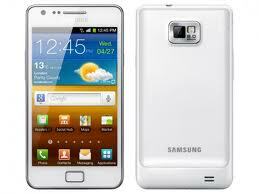 The Galaxy S2 has a Dual core 1.2 GHz processor for fast, smooth performance. It's super fast at web browsing using its new HSDPA+ technology. You enjoy PC-like browsing speeds of up to 21mbps or lightning fast downloads with Dual Channel Wifi. It so awesome. The power is in my hands - MuaHaHa! You can capture beautiful photos & awesome videos with the 8 Megapixel camera and full 1080p HD video recording and onscreen playback for full videoing pleasure. Make video calls or snap self portraits using the handy front-facing camera too. Powered by Android 2.3 (Gingerbread) and Samsung Touchwiz 4.0, Galaxy S 2 gives you access to more than 150,000 apps and great Samsung content services, as well as the latest version of Social Hub – Samsung’s exclusive live communications widget which allows you to manage all your incoming and outgoing messages and conversations from one place. You'll be seeing a lot more from me and my Samsung products in the upcoming months so don't go anywhere. It's gonna be one hell of a ride!